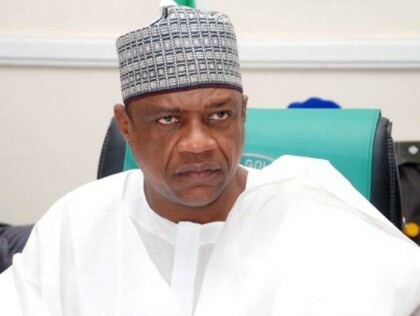 Damaturu the Yobe state capital was under heavy attack by suspected Boko Haram insurgents early Monday morning.There were reports of intense fighting around the town with residents fleeing into nearby bushes. 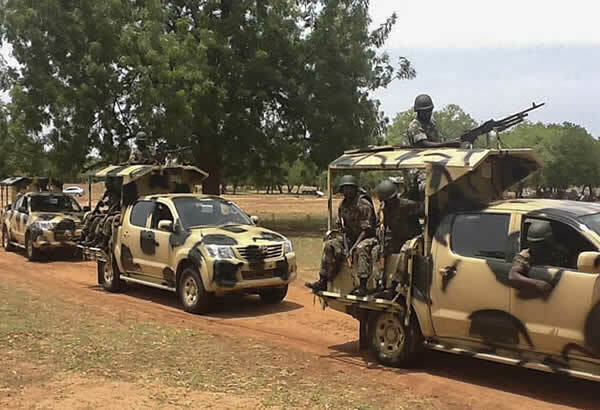 An updated from NTA Damaturu indicates that the Nigerian security forces have effectively repelled the attacks and taken control of Damaturu. This followed over nine hours of battle with the insurgents in many areas of the town. 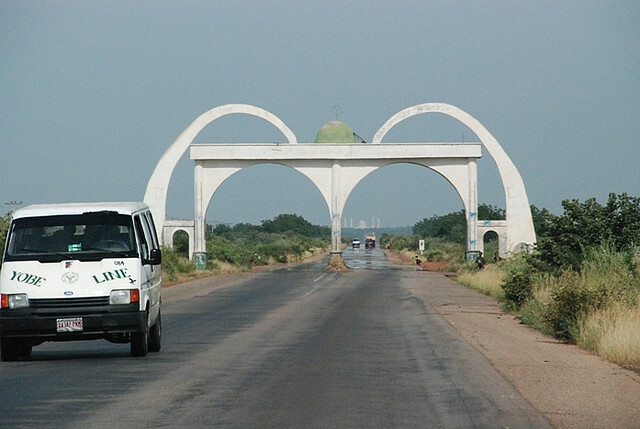 However, sporadic gunfire continued up to evening hours in some areas. An uneasy calm now rests in Damaturu as residents remain indoors while many who escaped the attack began returning home. A statement was Issued by the Special Adviser on Press Affairs and Information to the Yobe state governor Mallam Abdullahi Bego, through an e-mail to journalists on Tuesday, which states that the state government has imposed a 24-hour curfew in Damaturu, the State Capital.